There are several low cost website builders available. They include WordPress, Wix, Weebly, and SquareSpace. 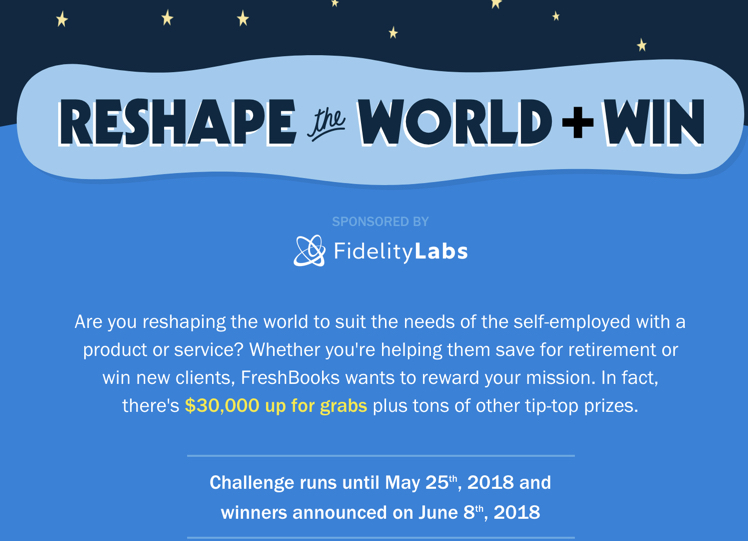 All offer a free option or a free trial. No doubt other website builders are available but these are some of the better known options. All of these, however, are not simple. WordPress is not simple but if you decide to try WordPress anyway download cheatsheets here. Wix and SquareSpace are by far the most simplistic. Wix and SquareSpace offer templates that guide you every step of the way. The down side is you get few if any options to alter templates. Weebly offers many features but the addition of those features makes it less simplistic than Wix or SquareSpace. However Weebly has telephone support in addition to chat support and a user forum. The issue with Weebly’s telephone help is that most frequently the techs are unable to help you. The go to reason seems to be “this is a third party app and I don’t know anything about them”. This in spite of the fact you added the app from their app store. I like to try to solve issues myself via trial and error, user forums and chat, however, when I have exhausted all of those options and still have not found my answer it is good to be able to call someone and get help. My website, leladonelson.com, is a Weebly site but it was a painful experience to create. I do however like all the additional options it provides. 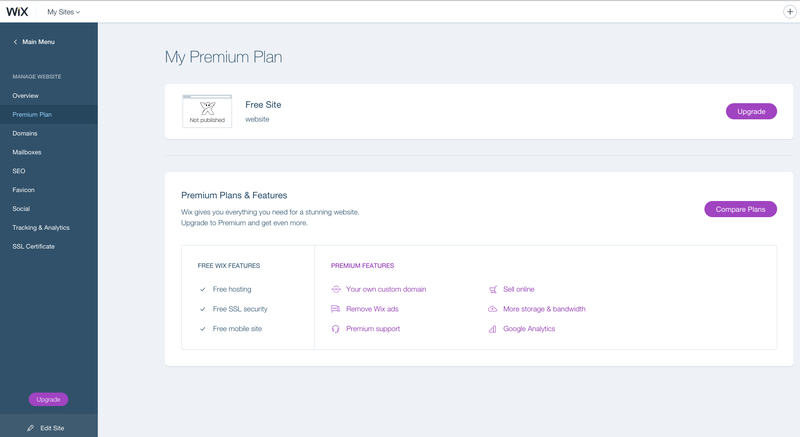 Wix also offers telephone support on its top premium plan. SquareSpace and WordPress do not offer telephone support. 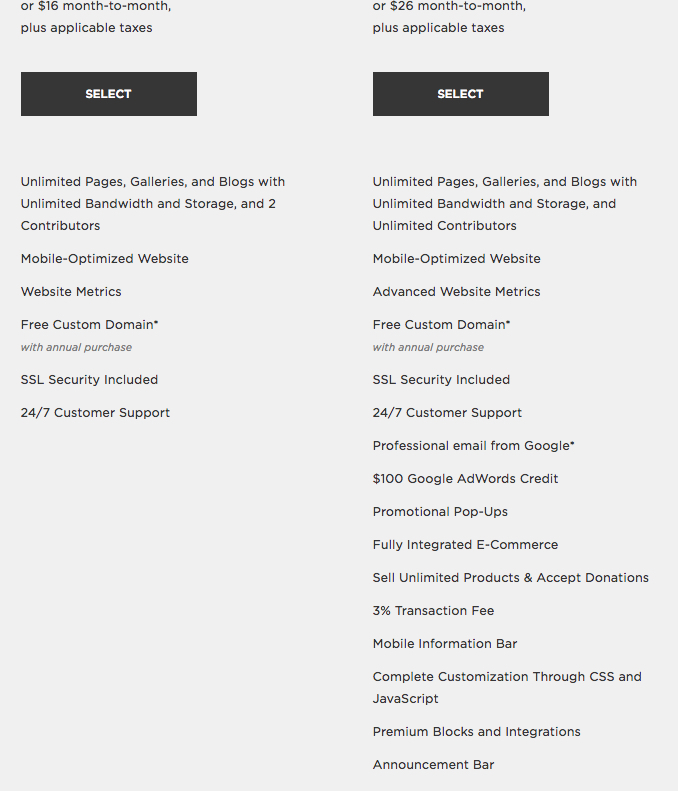 GoDaddy offers a “managed” WordPress option. My experience is that GoDaddy cannot help with your WordPress issues because there are so many themes for WordPress. GoDaddy refers you to WordPress videos for specific WordPress issues. I suggest if you want a WordPress site, and are not someone who has, or wants, to take the time to figure it out get someone to create and manage it for you. I did this WordPress blog, and even though I consider myself to be somewhat savvy, I needed help before I finished. Themes are one of the more confusing issues when building your website. You can never be sure exactly how your theme will behave until you start trying to build your site. After you have spent days working on your site it is very disheartening to discover that your theme will not allow something you want to do. This is a fact of life when building a website unless you know how to manipulate CSS and HTML. Most beginners do not know how to manipulate CSS or HTML. I have found there are times when you have to accept you cannot do everything you want to, or that there is not an easy way to do what you want to do. The more full featured the theme the less simplistic it is to create. Wix and SquareSpace themes are very simplistic but I was unable to alter text color on themes I chose. Possibly premium accounts offer themes with that option. 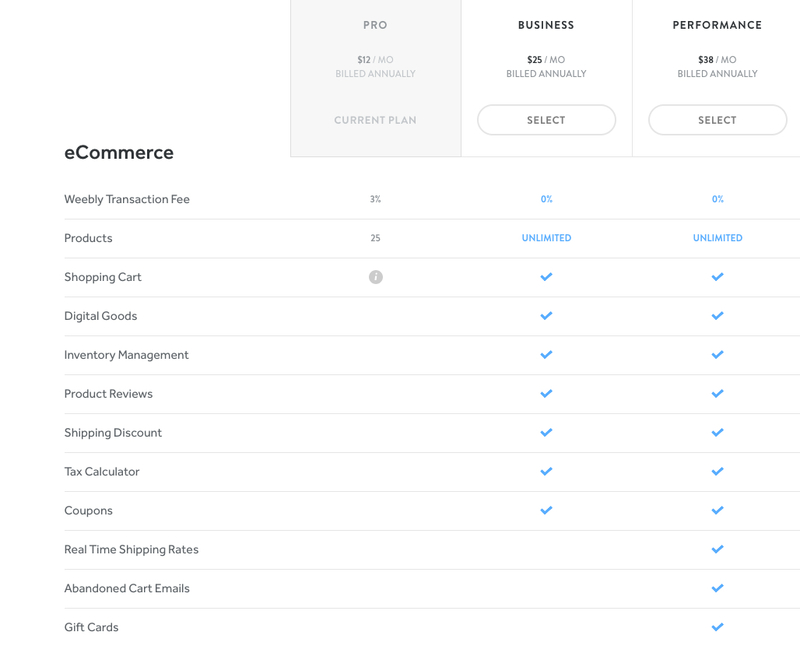 Wix and SquareSpace present you with popup boxes with options of what you should do next. Text colors etc are dependent on theme, although black seemed to be the only option on every theme I tried. 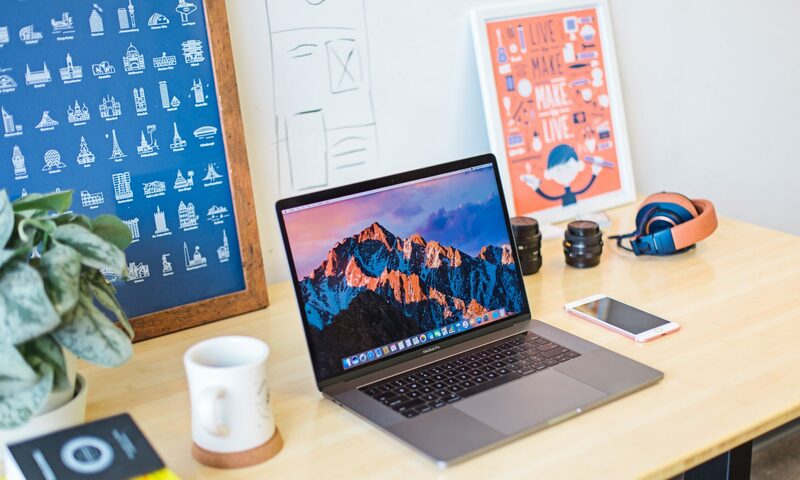 If you want or require a website builder that is step by step simple and are not concerned with having multiple options then I recommend Wix and SquareSpace. I tried the free service on both but when checking the upgrade options it did not appear that other design options were included in upgrades. More themes were available with the upgrades but there wasn’t any indication the additional themes offered additional design options. Wix includes mobile site optimization in premium plans. Currently more websites are viewed on mobile devices than laptops. 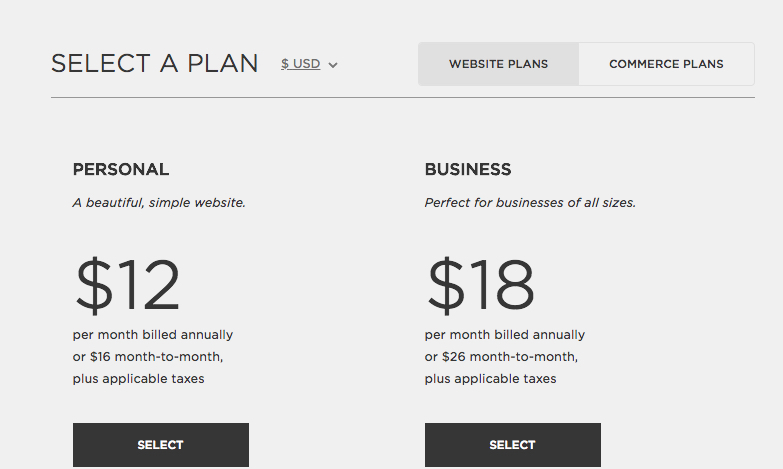 SquareSpace plans. Mobile optimization is also a plus for SquareSpace. This blog is a WordPress blog using a Total Theme. I have a website: www.leladonelson.com that was created using Weebly. 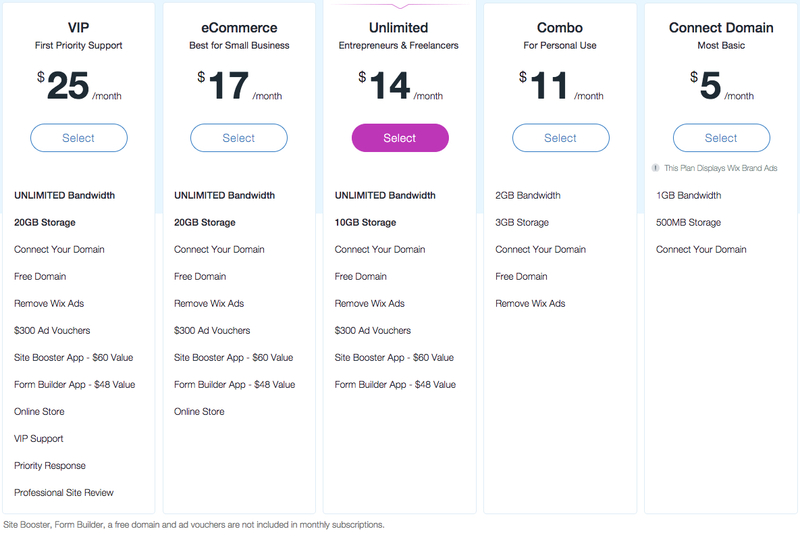 Weebly offers more design options than Wix and SquareSpace, addons, and telephone support, even for the least expensive plan. Many of the addons have a free version. Changing font and font color is simple. The down side is mobile optimization is not great! I am not sure how Wix and Squarespace stack up in comparison. I am currently on the $12.00 plan. I have multiple design options, eCommerce, and marketing options. 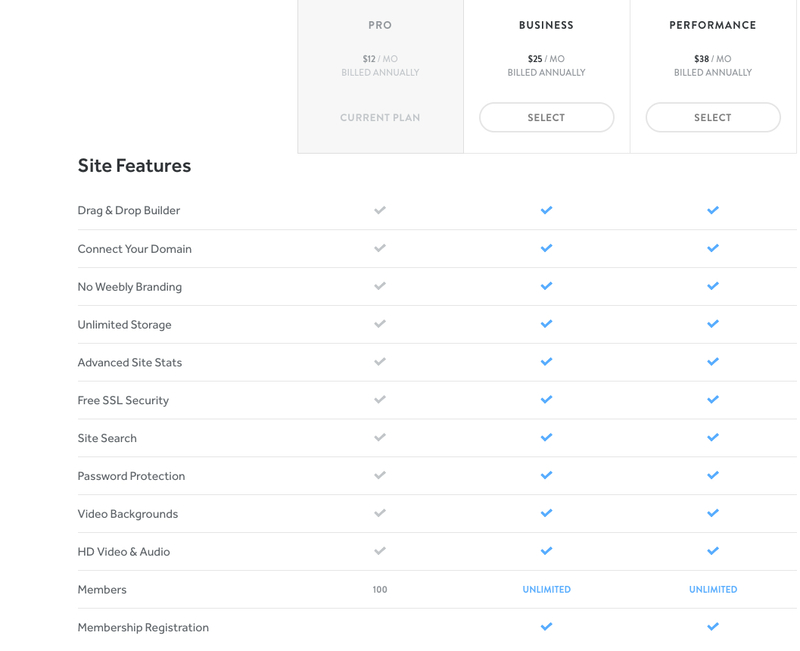 Weebly provides SSL at no additional charge, my WordPress host charges me a little over $200.00 a year in addition to the monthly hosting rate. 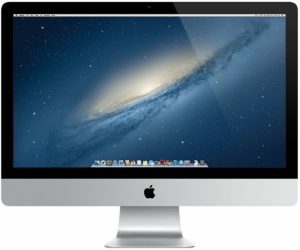 For options, support and price/feature Weebly was, for me, the better option. But Weebly can be glitchy and at first a little confusing, so that is a consideration. I am not a patient person but once I decide to do something I stick with it until its done so I chose WordPress and Weebly because I wanted the options and features they offered. Whether you are a beginner and choose an easy cookie cutter site builder or opt for more features and a little less simplicity one of these options will work for you. Previous PostPrevious Free WordPress Cheatsheets!